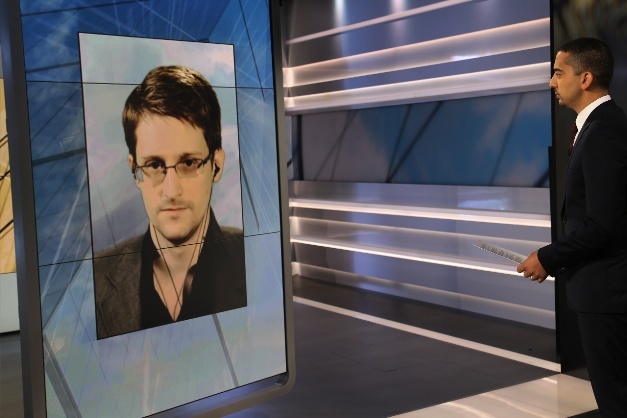 In a rare and exclusive Al Jazeera television interview, former NSA contractor-turned-whistleblower Edward Snowden has responded to a number of his high profile critics, including Hillary Clinton and Donald Trump, and commented on the recent appeal court ruling on NSA surveillance. UpFront will be broadcast from Al Jazeera’s brand new studios in Washington DC Fridays at 19.30 GMT. Taking on Hasan’s successful and rigorous style of interviewing, showcased on Al Jazeera’s one-on-one interview series Head to Head, UpFront will ask the questions that often get left behind. All episodes will be available online at: www.aljazeera.com/upfront. · Follow UpFront on Twitter @AJUpFront. Elle Rising Star Design Award embraces Africa.